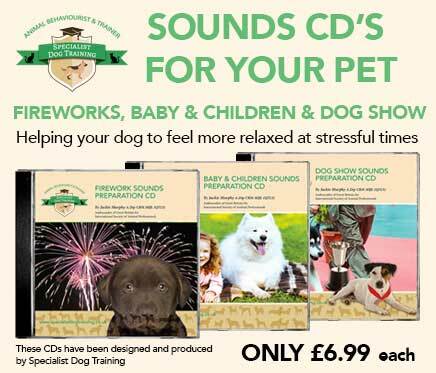 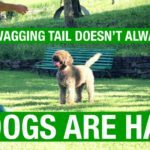 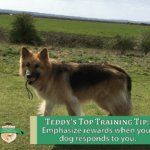 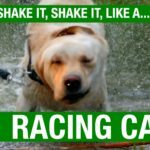 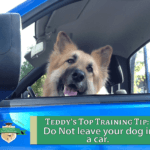 Teddy’s Top Canine Facts – Shake it! 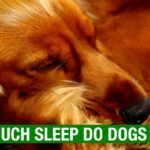 Teddy’s Top Canine Facts – How much sleep do dogs need? 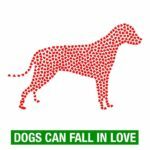 Teddy’s Top Canine Facts – Can Dogs fall in love? 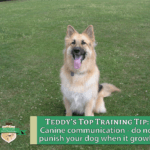 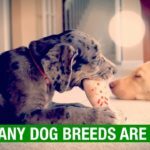 Teddy’s Top Canine Facts – How many breeds in the world?